Amazon has wrestled with counterfeit products on its site for years. Now it's trying to crack down, announcing tools that it says will help reduce the amount of fakes on its site. NEW YORK (AP) — The Carhartt hoodie that Laura Serghe bought two years ago looked phony. And then, what was supposed to be an Eastpak backpack, arrived recently with messy stitching and a label inside that peeled off easily. Both were bought from one place: Amazon, the world’s largest online retailer, whose rapid growth, particularly among third-party sellers, has led to a counterfeit problem. Amazon has wrestled with counterfeit products on its site for years. But the problem seems to have gotten worse, with Amazon acknowledging for the first time in its annual report in February that fake goods could hurt its business and reputation. Now it’s trying to crack down: On Thursday, it announced a number of tools that it says will help reduce the amount of fakes on its site. Counterfeits are a costly problem for the company since Amazon typically refunds shoppers who believe they were duped. Knock-offs could also cause shoppers like Serghe to lose their trust. Looking back, Serghe says the prices of the items she bought were suspiciously low. The backpack, for example, was about 60 percent cheaper than authentic Eastpak backpacks she has previously bought. “Now I’m questioning everything,” she says. Counterfeiters usually get their products on Amazon through its growing third-party marketplace, where sellers can list their products directly on the site. It’s an important part of Amazon’s business since it allows Amazon to offer millions more products on its site. More than half of all products sold on Amazon last year came from third-party sellers. The new tools Amazon announced Thursday include a way for brands to remove fake items from the site themselves, rather than reporting them to Amazon and then waiting for the company to do something. It is also using machine learning to automatically scan listings to remove suspected counterfeits and has created unique serial codes that can be placed on products during the manufacturing process, which can then be monitored by Amazon on its site. Amazon says one of the brands using the tools is handbag and luggage seller Vera Bradley, which says it wants to make sure its customers get authentic Vera Bradley items from Amazon. For now, the tools are invite-only, but the company says it will work to add more brands quickly. 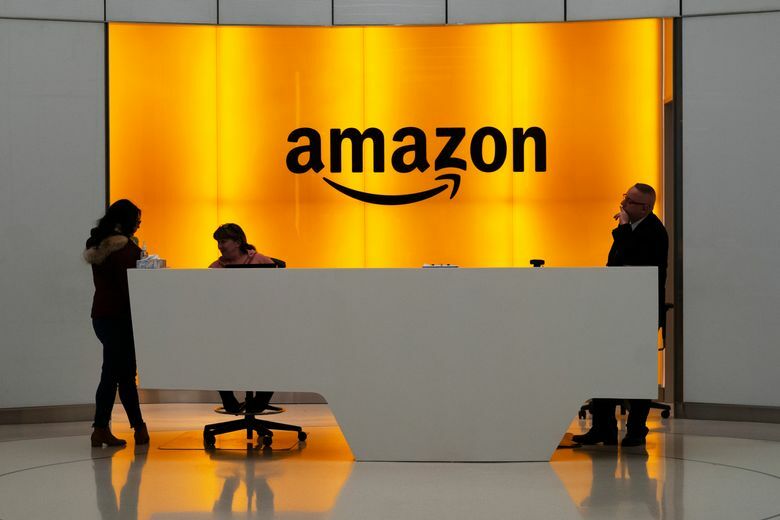 “This would force other competitors of Amazon to also step up their game,” said Sridhar Tayur, a professor of operations management at Carnegie Mellon University’s Tepper School of Business. Counterfeits are a problem on other sites, too. Last year, the U.S. Government Accountability Office bought 47 items from Amazon, eBay, Walmart.com and other online stores that have a third-party marketplace. Of those items, 20 were counterfeit, including makeup, phone chargers and travel mugs. AP Writer Michelle Chapman also contributed to this story from Newark, New Jersey.